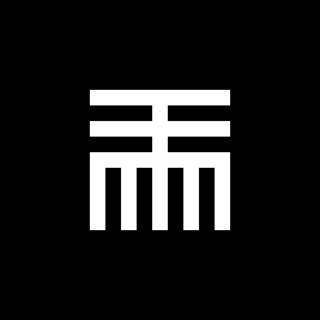 TTMM is the designer watch face store. Here you will find over 80 original models. 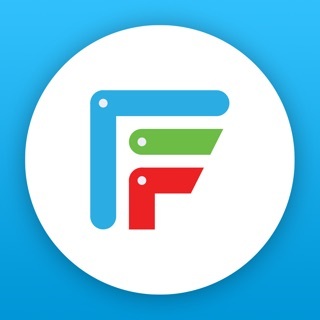 Buy ALL WATCHFACES and all future updates you will get for free. This collection is compatible ONLY with Pebble Time. TTMM is Silver A Design Winner in Interface and Interaction Design Category, 2015 - 2016. 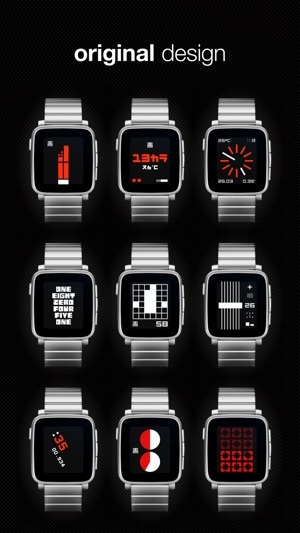 Pebble Watch Images by Pebble, used under Pebble Copyright License. Easily the best watchfaces for pebble time. Well made too as battery life seems better than if you use some other riff raff. This app is so easy easy to use and the watches faces are incredibly beautiful. I paid full price and now get all the watchfaces free when they add new ones. 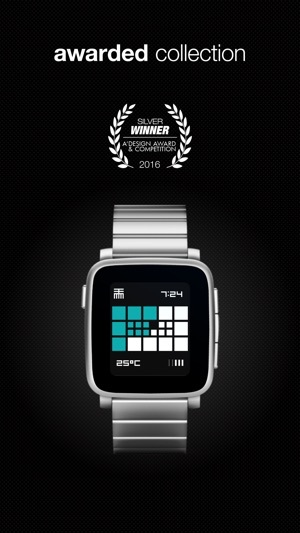 If you've got a pebble time you've got to get this app. 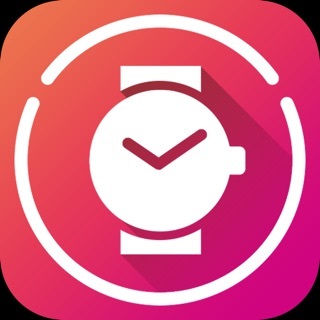 Nachdem ich mich durch tausende von Watchfaces geklickt habe, die zumeist sehr verspielt sind und nur sehr wenige vernünftige gefunden hatte, war ich froh, diese App gefunden zu haben, desse Motive sich deutlich abheben. Sehr schick!!! It is a pleasure to experience ttmm. Intuitive, simple, beautiful, minimalist and sophisticated interface design. Smart. Wonderful. We wait for more watchfaces. 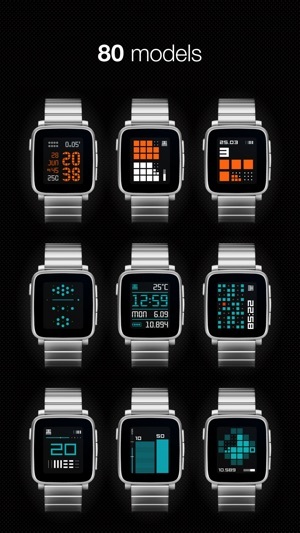 Some really nice looking watch faces. Great designs for a great watch. Updated to iOS11 and not when I select a watch face from the TTMM app, it won’t load into the Pebble app. First of all you get free watch faces with the app, so that's a no brainer. Secondly the faces are only $0.99 and their beautifully designed and well thought out. 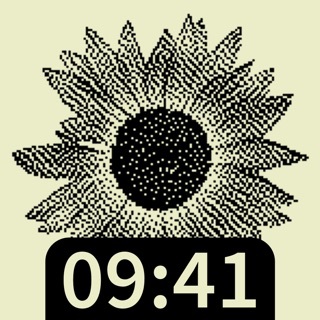 If you're interested something different from the regular analog or digital watch faces then this is great app for you. 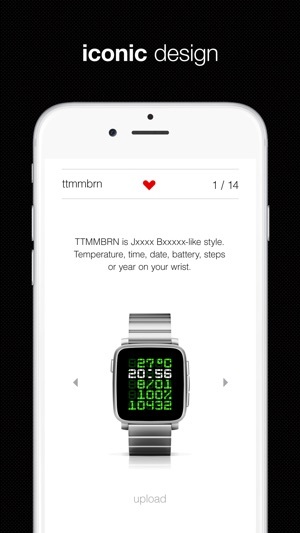 I have purchase the IAP to unlock all watchfaces by ttmm. 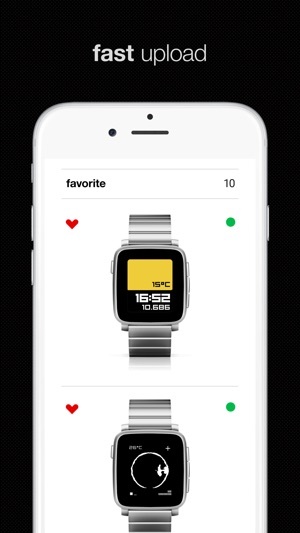 But in the Pebble Store, there is a nice new watchface that is not included in the iOS app. Do I have to wait 2-3 months for a simple update that includes that watchface? It would be good to change the way of updating method of your iOS app, like simply pushing new watchfaces from the server to the app?